To reduce the transit time for sending a postal ballot, ECI has now introduced ETPB whereby the postal ballot is sent electronically to the Service Voter. When there is an election announced, the Returning Officer of the concerned constituency sends the ballot electronically to the Service Voter with the voters’ details already filled in. A One Time Password (OTP) is also provided to enable the voter to download the ETPB. 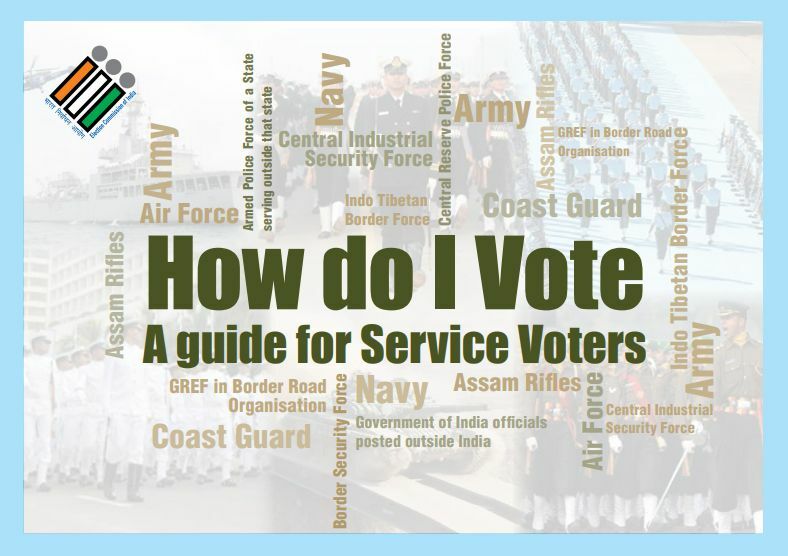 Along with ETPB, the Service Voter gets the declarations form (Form 13A), Form 13B and Form 13C. The ETPB has to be filled up in the same manner as the conventional postal ballot and sent by post back to the Returning Officer.